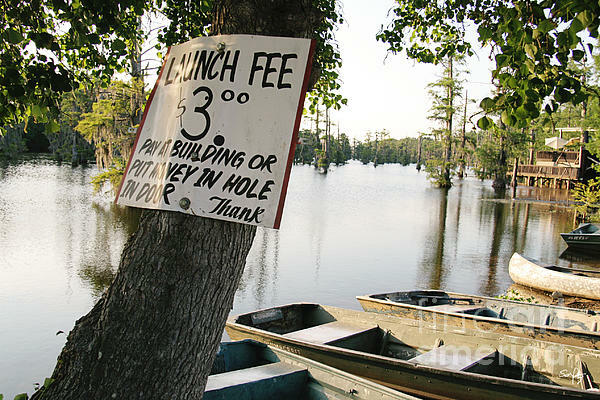 There are no comments for Launch Fee. Click here to post the first comment. 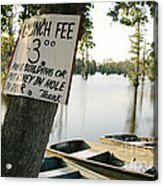 This is a color image of a Launch Fee sign on a small waterway in Monroe, LA. This is also available in black & white. Feel free to email with questions/comments. Thank you for looking.